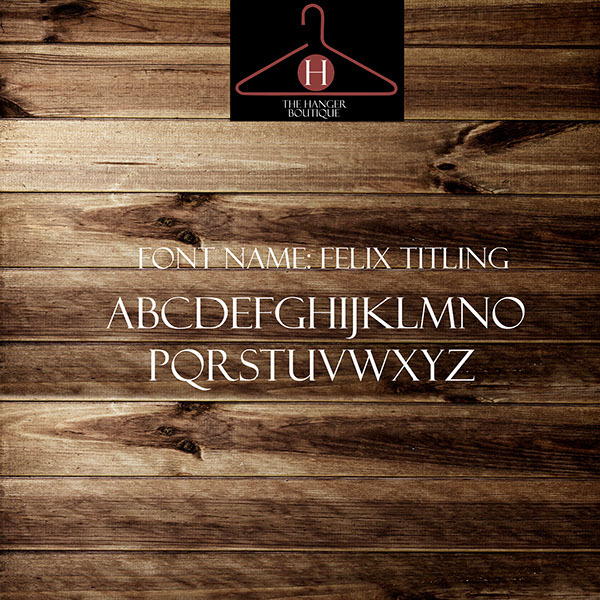 So the task at hand was creating a logo that would fully identify with the client's vision with his business. 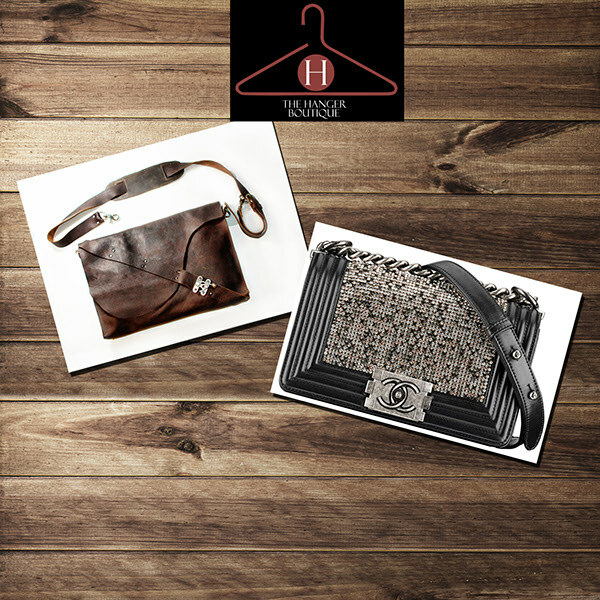 He wanted something appealing but chic with a splash of modernity.Ideas kept bouncing but nothing came to mind until I saw a clothes hanger on the floor. 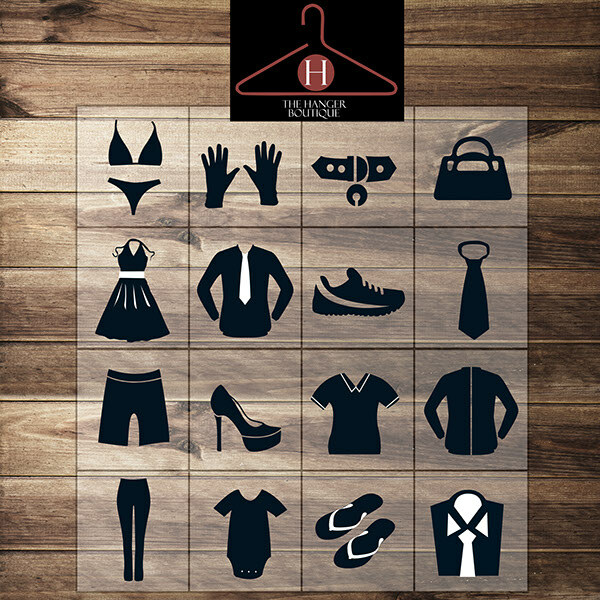 A clothes hanger is the most quintessentially important tool in a clothing store, it's not only used as a prop but without it how would the clothes be displayed for a potential customer? 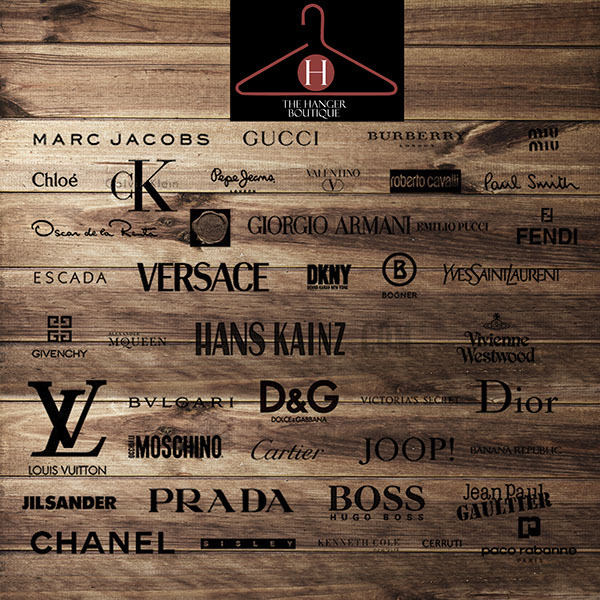 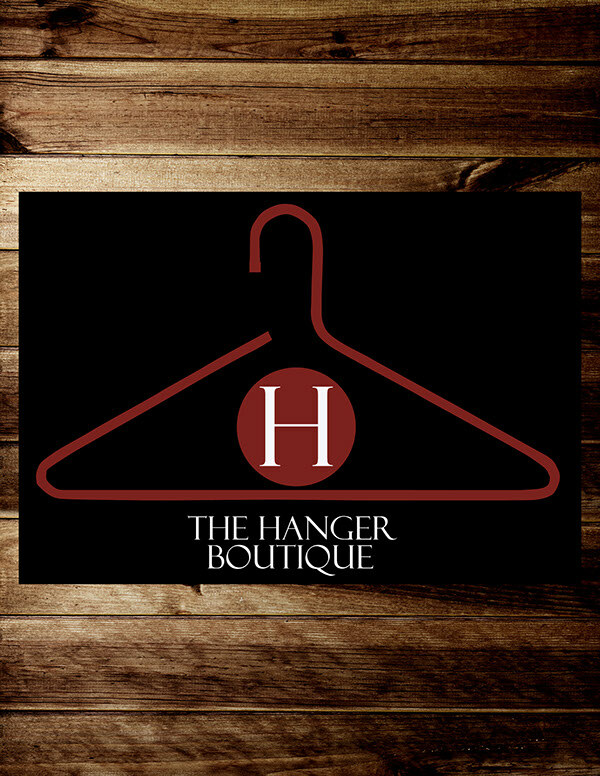 The hanger logo also meshed with the title of the store.The client was totally impressed so the only thing left to do was the designing aspect. 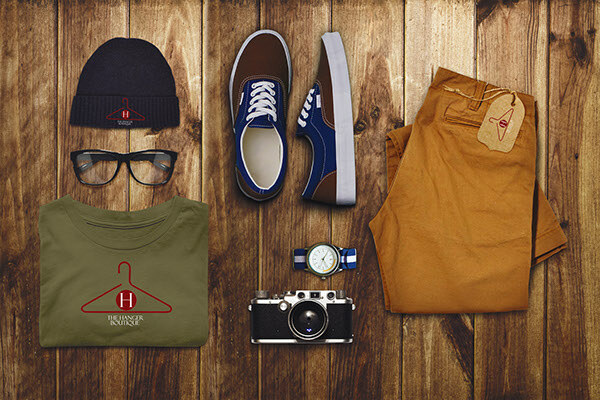 Below are Identity & branding snapshots I created for the client. 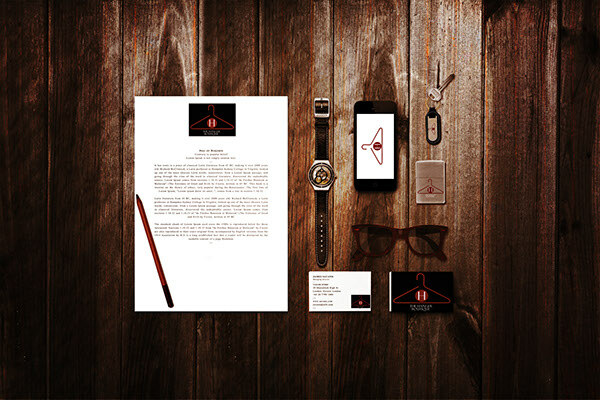 It's a personal job I did for a client so I thought I share the process of branding.